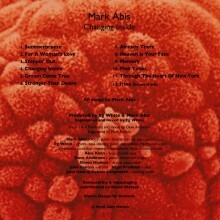 Mark had released an album some years earlier which had subsequently sold out of CD copies. 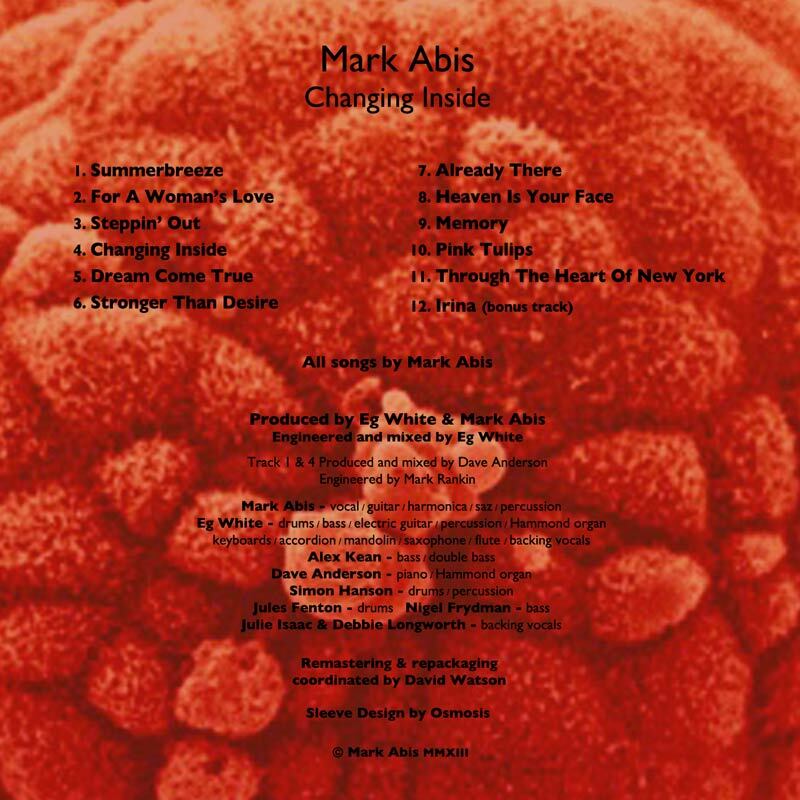 He wanted to release a remastered and repackaged version of the album with entirely new artwork. 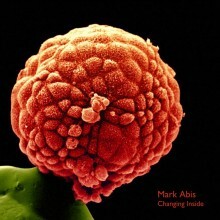 The album’s title suggested to me the idea of an embryo growing and developing inside the womb. 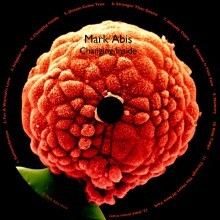 This being Mark’s first album, it seemed appropriate to have an image of early development on the cover. I looked through many images of developing human embryos, but found the images too graphic for the beautiful songs of love and loss on the album. I finally decided to search for an image of a blastocyst, a structure of cells formed in the first few days of pregnancy. 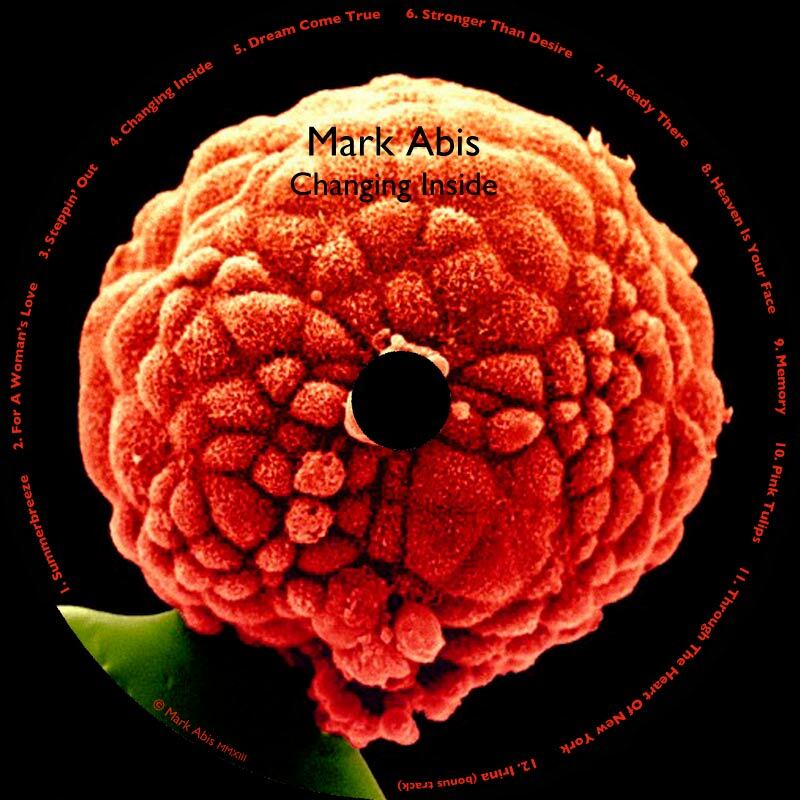 I selected this arresting image of a five day old blastocyst on the end of a needle, as seen through an electron microscope. To me it resembled a chrysanthemum flower ready to bloom.